The Reputation Institute has published the list of world’s most reputable companies of 2019. Reputation Institute is a reputation measurement and management services firm which is known for publishing the Global RepTrak 100, an annual study of corporate reputation since 2006. This year’s ranking revealed an average one-point increase in the reputation of RT100 companies which is an improvement, but not enough to offset the average 1.4 point decline recorded in 2018. Let us take a look at the companies who successfully got featured in the list. The Swiss luxury watchmaker is once again named the most reputable company in the world, now for the fourth year in a row. With it’s “Every Rolex Tells A Story” campaign, the brand has been able to appeal its aspirational masses and propel to the top ranks. Like Rolex, The Lego Group has been able to maintain its second position for the third year in a row. Lego released the first ever sustainable Lego elements manufactured from plant-sourced polyethylene plastic in 2018, addressing the current world’s environmental issues on plastic. 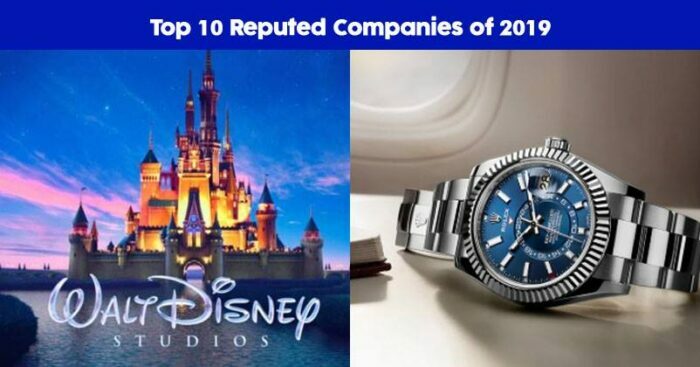 Jumping two places from the previous year’s rankings, The Walt Disney Company is the third most reputable company this year. 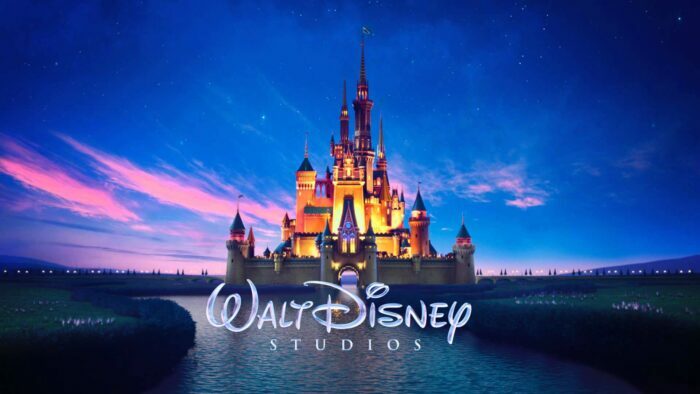 Disney made $7billion in global box office in 2018, marking it a successful year. The German shoes, clothing, and accessories Design Company jumped three ranks from the previous year to the current place (fourth). 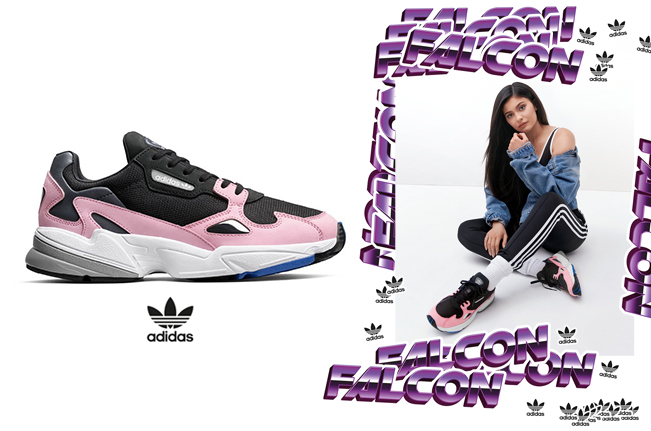 Kylie Jenner, the world’s youngest billionaire was made it’s brand ambassador in late 2018, who sported the spring/summer 2019 range of the Falcon sneaker on multiple posts on her Instagram account. 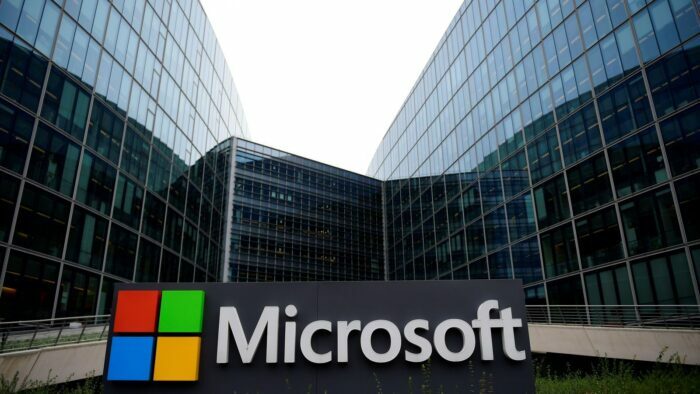 Making a big jump of five places from the previous year, Microsoft Corporation is currently ranked fifth in the list. Though the company was plagued with challenges in 2018 and had been negatively portrayed in the media, Microsoft’s transparency about bugs and updates helped them retain public trust. Even Sony has been able to retain its sixth position from the previous year. 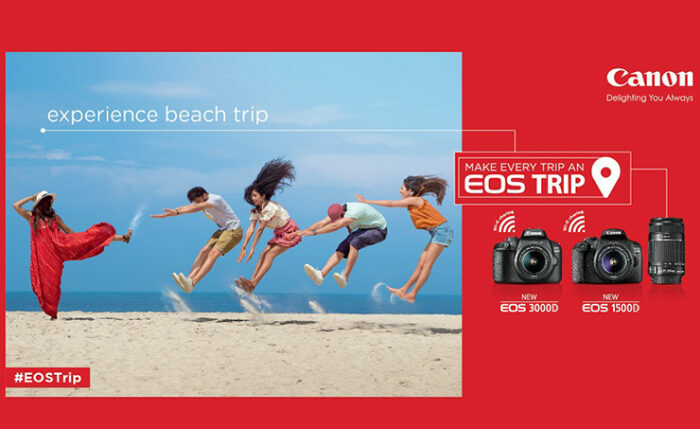 When it comes to colourful and vibrant marketing campaigns, Sony undoubtedly has the crown. 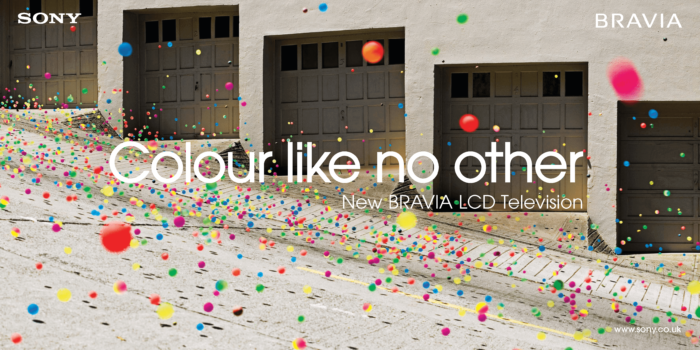 In 2018, Sony set off 250,000 bouncy colourful balls on a street in San Francisco just to campaign its new Bravia LCD Television. The company wasn’t able to maintain its fourth position from the previous year and fell to the seventh. The French tyre brand jumped three places to reach the current position (eighth). 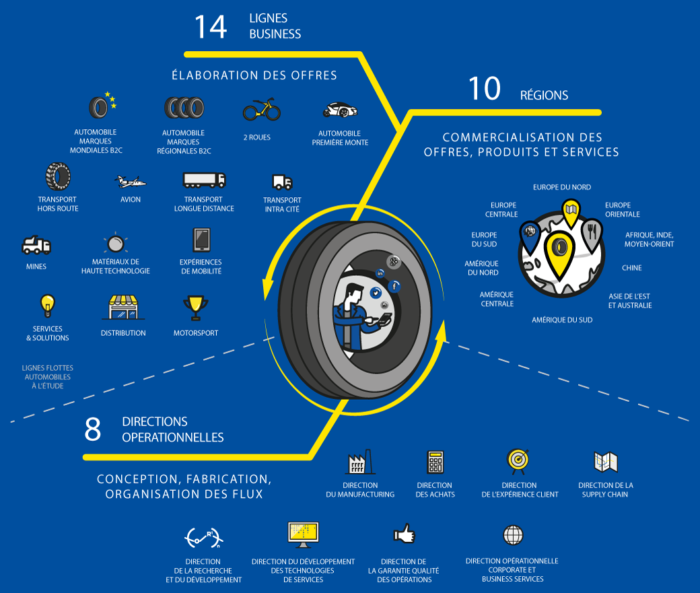 The company through its sustainability and technology initiatives in 2018 was able to strengthen its trust among the people. 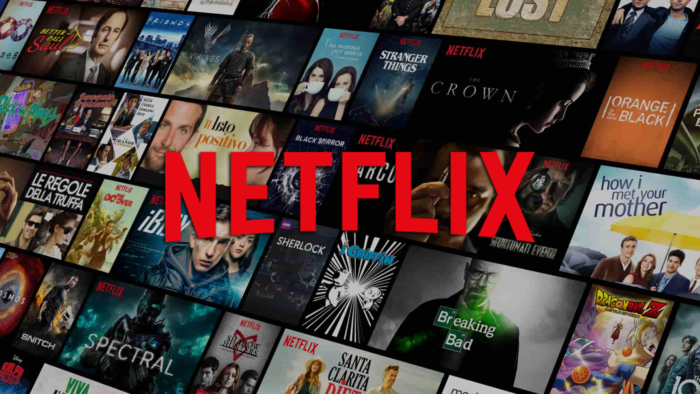 Netflix climbed 15 spots from the previous year to current ninth position. After the sexual assault allegations against Kevin Spacey came to light in 2018, the company fired him from the cast of House of Cards and in doing so strengthened the trust among its millions of users. The Germany-based company also couldn’t maintain its eighth position and fell to the tenth. 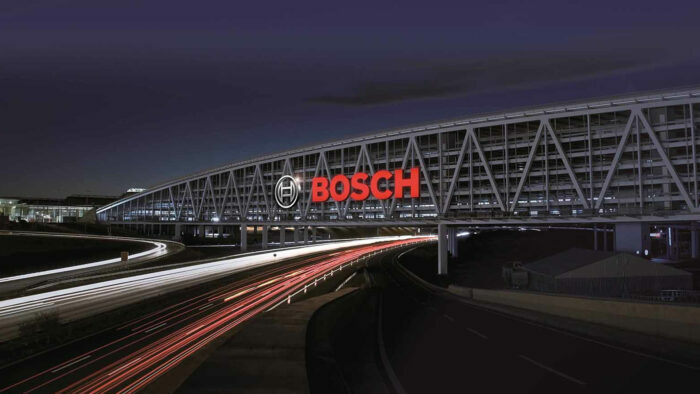 Bosch is a world leading multinational engineering and Electronics Company which has always maintained its bond with its customers through its quality of products but was due to no new marketing in 2018 had to face consequences. The list explains how few brands were able to retain its position whereas some have been brought down to lower ranks. This definitely proves that a bang on branding strategy has a capacity to lift the company 15 steps at once, just like it did to Netflix.